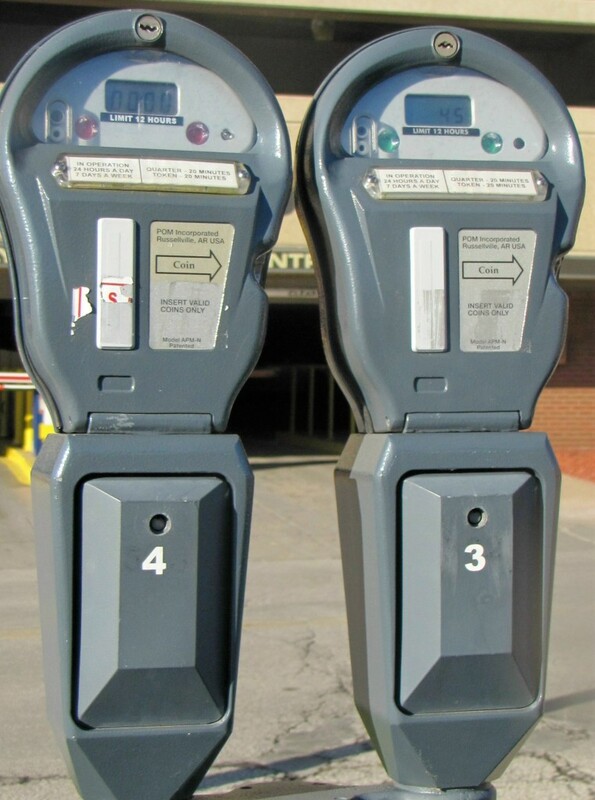 The Erie Parking Authority operates approximately 1,400 on-street meters. The meters are in operation Monday through Saturday 8:00 a.m. to 6:00 p.m. with Sunday free all day. Maximum meter time ranges from 30 minutes to 12 hours depending on location. Meter charges range from $ .25 per 20 minutes to $ .25 per hour again depending on location. Meters will accept American quarters or tokens only. Tokens may be purchased at the Main Office at a cost of $9.00 per $10.00 roll of tokens (10% savings). MOST EPA METERED LOTS ARE IN OPERATION 24 HOURS PER DAY, 7 DAYS PER WEEK. Persons with Disability or Severely Disabled Veteran plates or placards are required to feed parking meters. Upon expiration of the meter, a one(1) hour grace period will be allowed before a citation is issued for a parking violation. If an enforcement officer witnesses a citizen with a handicapped placard not feed the meter upon arrival a citation will be written immediately without the one hour grace. The illegal use of handicap plates or placards may result in a summary offense with fines and cost totaling approximately $186.00. If you experience a problem with a parking meter, please call the Erie Parking Authority Meter Repair at (814)-455-1256 and report a problem. Please provided the meter location, meter number, your name, and your contact number. If a ticket was issued at this meter please notify us at the time of your call. A meter repair employee with check the meter and advise you of the status of the meter malfunction.